With Swiss International Air Lines it’s all about planning ahead with your baggage, as fees are significantly cheaper to book online at Swiss.com rather than amending your booking at check-in. Lap infants will be charged approximately 10% of an adult fare. You can carry on a certified car seat and baby food. Strollers are not permitted on board. Baby bassinets and special baby food (suitable for up to 24 months) is offered on all long-haul flights and should be requested upon booking. With the 10% ticket fee, an infant has a checked allowance of 1 piece of luggage weighing up to 23 kg plus a folding stroller. Smaller collapsible strollers are sometimes permitted to be taken up to the gate, so ask at check-in if this is possible. Otherwise, all strollers must be checked baggage. All baggage must not exceed 158 cm in size (width + height + depth). 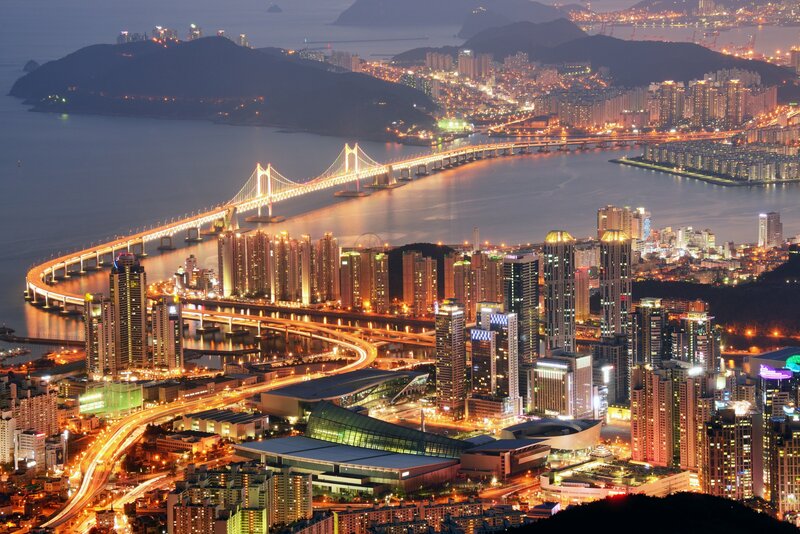 Baggage rates apply for 1 route only, and return flight fees are payable at the departure airport in local currency. For excess baggage fee prices for tickets issued before April 18, 2018 and for journeys to and from Japan, see the applicable chart here. Individual baggage pieces must not exceed 32 kg. Heavier baggage will need to be checked as cargo. For additional baggage fee prices for tickets issued before April 18, 2018 and for journeys to and from Japan, see the applicable chart here. Swiss International Airlines does allow passengers the ability to pre-pay for luggage online or via their call center. Log in to your booking on the ‘Manage my bookings’ area of the Swiss website and add baggage up to an hour before departure. **On flights between the U.S. and India, Qatar, Saudi Arabia, Iran, Turkey and the United Arab Emirates, this offer applies only if you depart from or land at these U.S. airports: Seattle, San Francisco, Los Angeles, Denver, Chicago, Atlanta, Houston, Dallas, Charlotte, York, Washington, Boston, Philadelphia, Detroit, Miami and Orlando. You must always travel via Europe. ****Applies only to flight tickets issued on/before October 14, 2018. The baggage allowances and fees of the first carrier on interline flights or the first marketing carrier on codeshare flights will apply to all subsequent flights in the itinerary. Does Swiss Airlines charge for baggage? Swiss Airlines charges for baggage if you’ve booked an Economy Light Fare which doesn’t include any checked baggage allowance. This can be purchased online and will cost $16 if you’re flying within Switzerland and $27 for flights within Europe. It can be purchased at check-in for $35 (within Switzerland) or $44 (within Europe) or $60 at the gate. 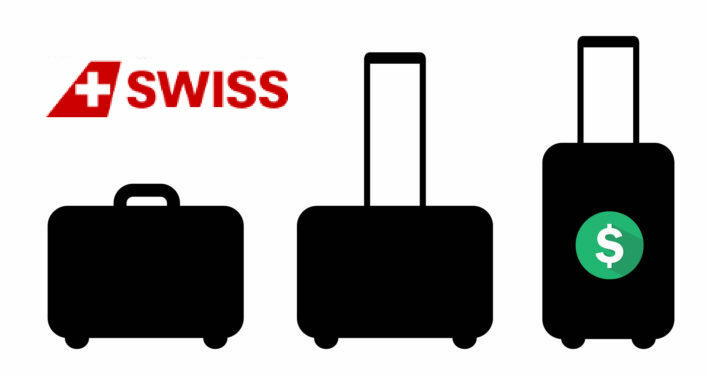 What is Swiss Air's baggage allowance? All fare types apart from Economy Light receive free baggage allowance within their ticket. For Economy, Classic or Flex fares, 1 piece (23kg) is included. Business receives 2 pieces (32kg each) and First Class 3 pieces (32kg each). Each piece of baggage must not exceed max linear dimensions of 158cm. How many carry on bags allowed on Swiss Air? 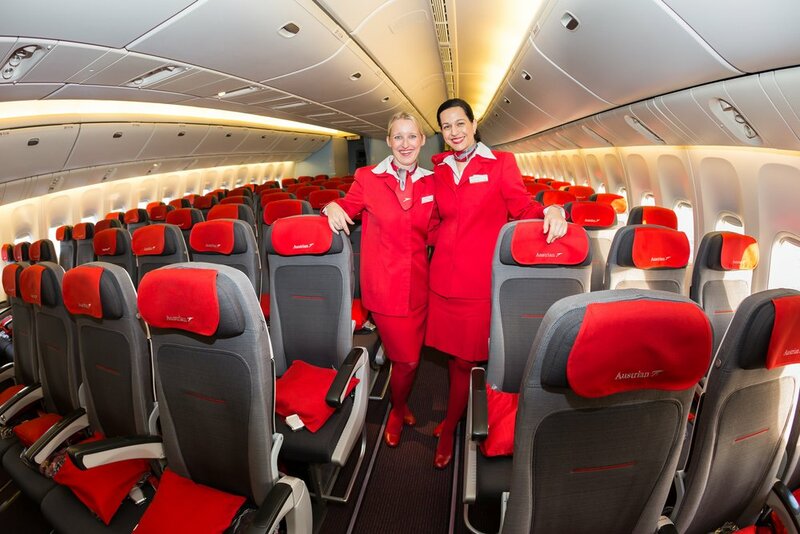 All passengers on Swiss Air can bring 1 personal item into the cabin measuring up to 40 x 30 x 10 cm. Economy passengers can bring an additional piece of standard carry-on up to 55 x 40 x 23 cm (8 kg) and Business and First Class can bring 2 standard carry-on bags. What is the weight limit for baggage on Swiss Air? Swiss Air has a single checked bag weight limit of 23kg for Economy Light, Classic and Flex fares and 32kg for Business and First Class. Standard carry-on can weigh up to 8kg with the weight of a personal item not disclosed.